Today we remember and focus on one of our fellow students who was aboard the Germanwings flight  that crashed in France [March 24, 2015]. 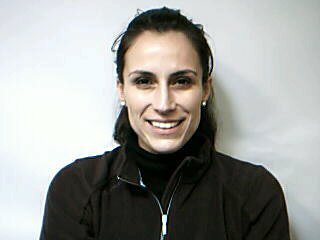 Daniela Ayon began her studies with RSE in Spain in 2004, joining the Blue College Group in Yelm in 2009. Daniela was a world citizen, participating in events in Europe, Australia, and for the last several years in Mexico. She shared her journey in the Great Work with many friends, her mother Gladys Razo, and her sister Fernanda Ricco. Daniela’s most recent event was the Divine Jazz Mexico Retreat with Ramtha and me in February of last year. Let this remind all of us to create our day so that our destiny may be long and fruitful — a beautiful lesson Daniela leaves with us.